Seeking addiction treatment for yourself or a loved one is one step in a life of recovery. But that’s just it – it’s one step. Ongoing support is crucial for lasting health and wellness. Luckily, that’s where addiction support groups can help. The first stage of recovery, which is the actual treatment program, can provide physical, emotional and mental benefits to the drug or alcohol user. After the physical side of addiction has been addressed, it’s important to have ongoing treatment for the mental and emotional side – not just for the person who is dealing with addiction, but for their loved ones as well. Both groups can benefit from participating in some type of support group. For both addiction patients and loved ones alike, support groups can provide a place of acceptance and comradery because they help you feel that you are not alone. They show that there are other people in similar situations to yours, and you can relate to each other. You feel accepted and bonded towards those people because, unlike others, they understand exactly what you’re going through. For example, members of the addiction support group SMART Recovery help each other in the areas of self-empowerment through face-to-face and online meetings throughout the world. Participants learn tools that are based on the latest scientific research and in the process they are bonded by the same goal: addiction recovery. Along the same lines as acceptance and comradery, support groups offer intangible resources like emotional support for the situations in life that are challenging, discouraging and stressful. 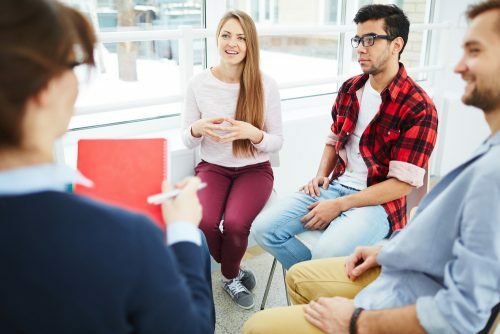 Groups like Alcoholics Anonymous (AA) offer participants a place to gather and discuss their feelings or difficult situations, along with how they’re doing in terms of avoiding alcohol. It’s a place to seek advice and emotional support that you can’t get from reading a pamphlet or watching a video. 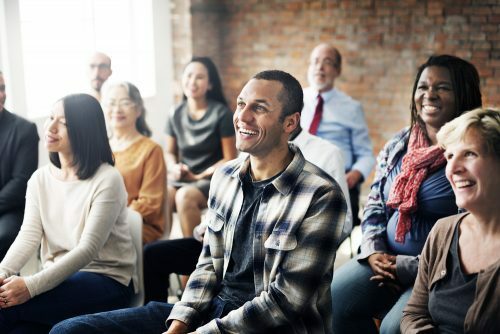 Some people may want to experience the mental and emotional benefits of an addiction support group, but may not want to physically attend meetings. Or they may be in a geographically remote area where there is no access to such support groups. In these cases, online support may be the next best option. From online message boards and online chat groups to phone support groups, there are many options out there for people recovering from addiction or their loved ones. 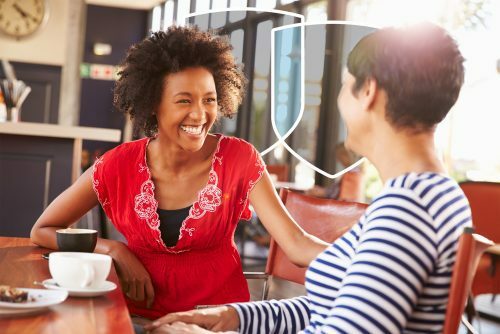 In all of these types of groups you can still experience the conversation, acceptance and comradery that exist with in-person support groups. Daily Strength has a large list of online support groups for addiction recovery. Talbott Recovery also offers support groups, like our Family Workshop support program. The groups are designed to educate both current patients at our Georgia recovery center and their family about the diseases of alcoholism and addiction, as well as the recovery process. We are dedicated to ensuring that addiction patients and their loved ones have all of the tools, resources and education needed to be successful in the course towards recovery.